Given the depth of his descent into a dark, cavernous hole that has swallowed so many child stars, Tiger's greatest victory was not in golf but rather in his journey back into the light. 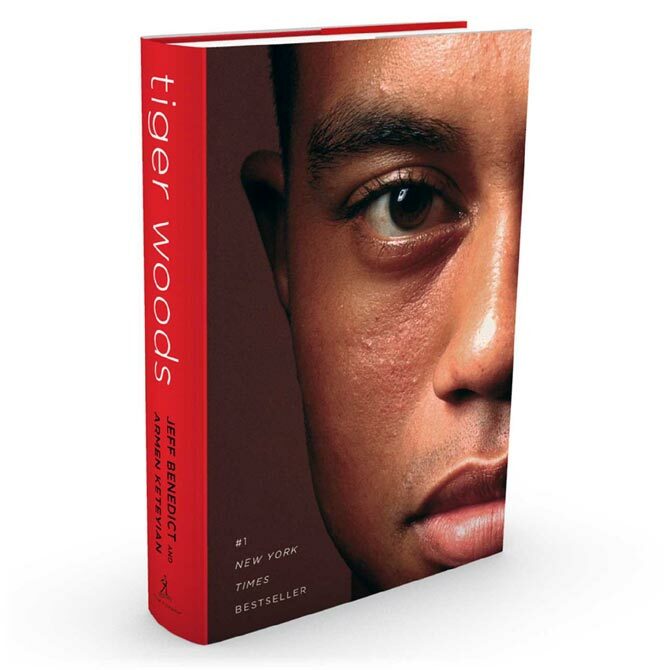 An exclusive excerpt from the fascinating new book, Tiger Woods. Tiger beamed as his ten-year-old daughter, Sam, and eight-year-old son, Charlie, posed for pictures with Lionel Messi, the greatest soccer player in the world. It was a private moment of parental pride, the kind of which most moms or dads could only dream. Since both of his children played soccer, Tiger had arranged a private audience for them with Messi while his Spanish club, FC Barcelona, was in Florida for a pre-season match in July 2017. "Isn't it neat to meet a living legend?" Tiger said to his kids. "Yeah," Sam said. "We live with one." Her response drew laughs. 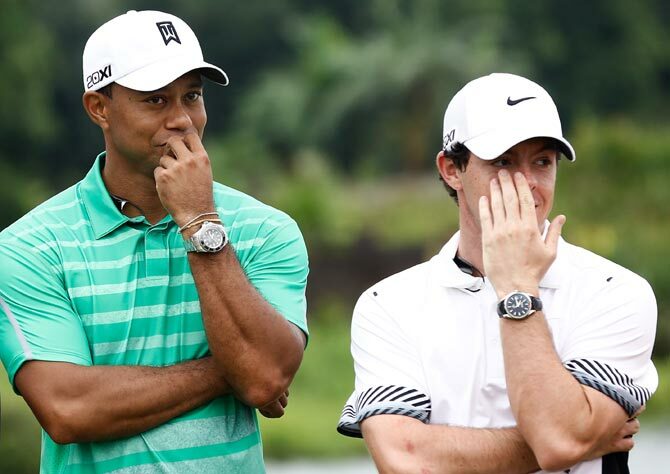 It also got Tiger thinking seriously about the fact that his kids had never seen him play in his prime. Sam was around when her dad won the last of his 14 major championships, but she was too young to remember. And Charlie was still a toddler when Tiger won his last PGA Tour trophy at the 2013 WGC-Bridgestone Invitational. How great would it be to have one of them carry my bag in a tournament? Woods wondered. Imagine what it would be like for them to see me win again. Imagination had always set Woods apart from everyone else: He didn't just conceive impossible shots and unprecedented performances, he willed them into reality. One of the most devastating effects of being derailed by years of chronic pain was that it robbed Tiger of his creative genius. But now that he was three months removed from spinal fusion surgery, Woods was experiencing one of life's greatest feelings -- freedom from pain. For the first time in a long while, he had his mobility back. He'd also been through treatment for misusing prescription drugs. In the wake of his arrest and public humiliation, Woods had quietly checked himself into a clinic in June. During inpatient care, he got his reliance on pain medication under control. It had taken being lost on the side of a road just fifteen miles from home to convince him that he needed help. Perhaps the best indication that he had turned a corner came at the US Open tennis championships in New York City where he had gone to watch his friend Rafael Nadal. Nadal's quarterfinal match drew a flock of celebrities -- Uma Thurman, Bill Gates, Leonardo DiCaprio, Jerry Seinfeld, Julianna Margulies. 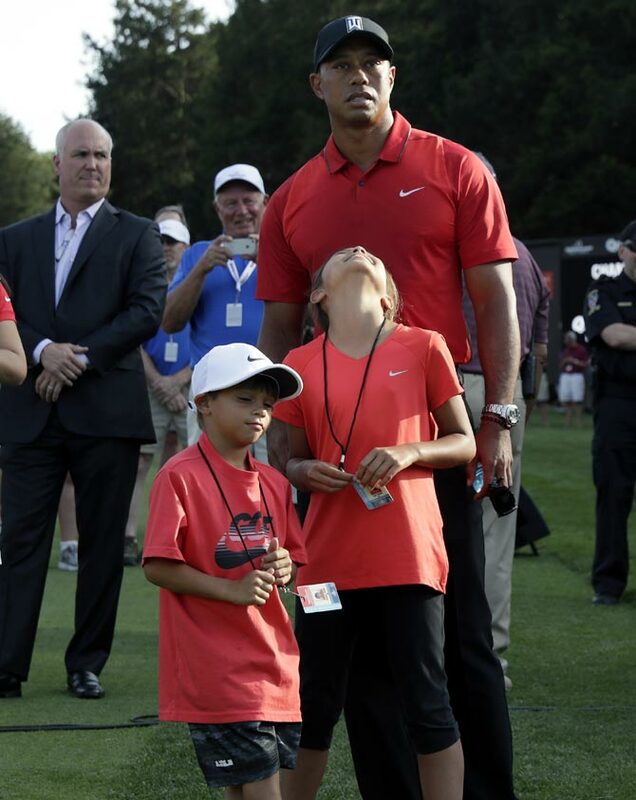 Woods, however, stood out as the only celebrity parent who went to the tournament with two children in tow. No longer inhibited by a damaged disc in his lower back, he was spending the kind of quality time with his children that his father had spent with him. And while his children sat with him in Nadal's box, Woods was on the verge of something far greater and more impressive than his 14 major championships and 79 PGA Tour wins: Redemption. Woods had hit rock bottom in May 2017. The Tiger Woods who stumbled and slurred his words in the police video shot during his arrest was the polar opposite of the Tiger Woods who once pumped his fist on the world's most prestigious golf courses and smiled charismatically in television commercials for the likes of Nike and American Express. 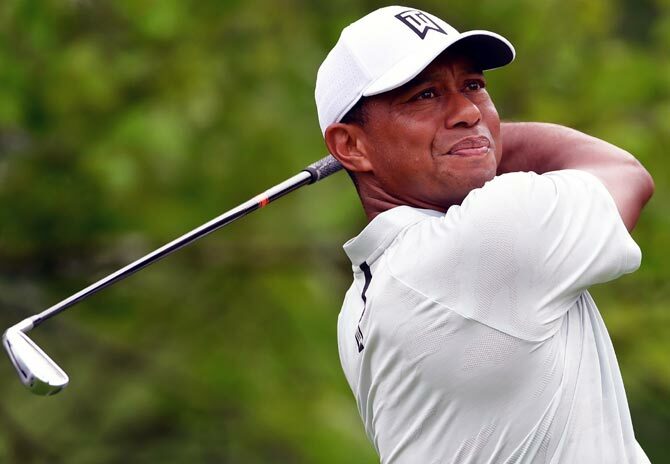 During an eight-year span stretching back to his 2009 SUV crash, Woods had lost his marriage, his reputation, his iconic status, and his health. The sheer height from which he'd fallen would have destroyed most mortals -- but Tiger Woods never behaved or reacted the way most people do. He always knew he was different. He practiced longer, trained harder, and prepared more relentlessly. No one had ever been so dominant in every aspect of golf. But after his arrest, Woods became different in a new way. For once, his uniqueness had nothing to do with athleticism or talent. Instead, he was channeling all that he learned and inherited from his parents to rise up, dust himself off, and begin anew. It started with a willingness to face his new reality. In August 2017, he entered a DUI first-offender programme. Then, on October 27, surrounded by eight uniformed officers, Woods entered a courtroom in Palm Beach Gardens, Florida, accepted full responsibility for his actions, and pleaded guilty to reckless driving. He was put on probation for 12 months and required to submit to regular drug testing, complete DUI school, and perform 50 hours of community service. 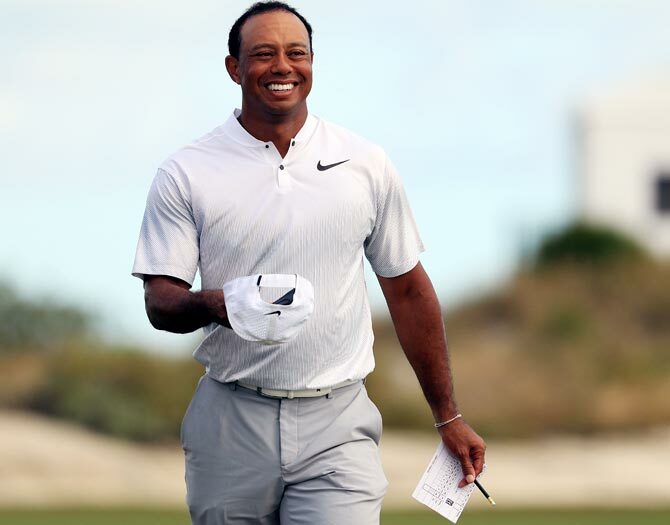 The first public test came at the end of the year at the Hero World Challenge, a tournament that Woods hosts each year in the Bahamas to raise money for his foundation. Dating back to the tournament's inception in 2000, it had always been an unofficial event, a guaranteed payday that drew some of the top golfers in the world. On November 30, 2017, more top players than usual were on hand, but viewers from around the world tuned in for one reason and one reason only -- to see Tiger Woods play golf for the first time since his fusion surgery. As he approached the first tee, there were almost as many cameramen as spectators. The last time he'd played competitive golf -- 301 days earlier -- he could barely swing his club. The question on everyone's mind today was whether his surgically fused back would hold up. As Woods prepared to tee off, he spotted Rafael Nadal. The number one tennis player in the world was vacationing with family in the Bahamas and had decided to show up unannounced to show his support. Tiger's face lit up. Then he ripped a drive that landed thirty yards ahead of the ball of his playing partner Justin Thomas. Before long, he made his first birdie. A little while later, his trademark fist pump followed a long putt for par. 'It's a great day to see @TigerWoods back on the golf course!' wrote Bo Jackson. 'The wait is over. The wait is over,' said Stephen Curry. 'Pumped to be watching @TigerWoods back out there!!!' Michael Phelps wrote. 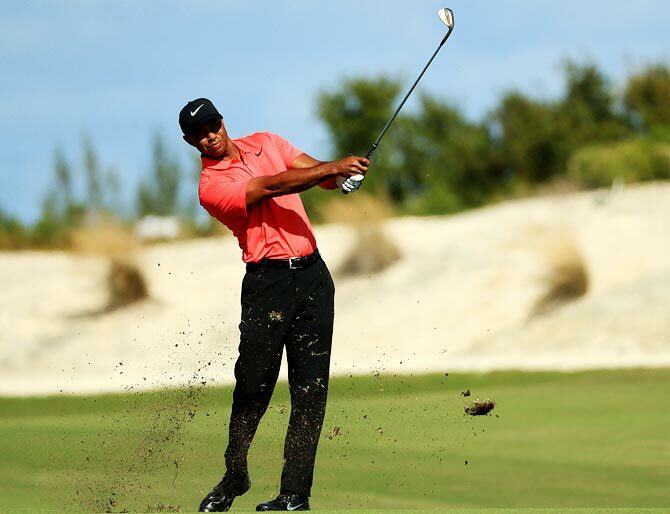 Woods shot three rounds in the sixties and finished the tournament tied for ninth in an all-star field of 18. But by every measure, Tiger was winning at something bigger than golf. Other than taking an anti-inflammatory pill ahead of each round as recommended by his doctor, Woods was medication-free. There was no more wincing when he swung or bent over. He was all smiles after his finish on Sunday. He didn't pretend that he felt like he did in his twenties; he was honest about the fact that no one in his forties feels the way he did in his twenties. It was another admission of truth that made him increasingly relatable. The personal struggles of Tiger Woods humanised him in ways that had never been possible during his single-minded ascent to the top of the golf world. After his performance in the Bahamas, ticket sales for the Farmers Insurance Open at Torrey Pines in late January 2018 underwent the equivalent of electric shock treatment as soon as Woods announced he would be participating in the event. Unsure what to expect from himself, Tiger was greeted by adoring crowds that turned out to watch him play a practice round prior to the start of the tournament. During the press conference that followed, Tiger used the word fun no less than nine times when describing the current state of his life. This was the new Tiger Woods. At 42, his cheeks were thicker, and his hairline more circuitous. He was heavier and had wrinkles on his neck. Hundreds of spectators had swarmed the first tee at Torrey Pines South, with thousands more lined twenty deep along both sides of the fairway. Suddenly, an old familiar feeling returned: Everyone is looking at me. The other players, the packed gallery, viewers watching on television -- he still had the aura. What a great feeling! It may have been a Thursday morning in January at Torrey Pines, but it felt more like a Sunday afternoon in April at Augusta. Ten years earlier, on the same Torrey Pines course, Woods had won the US Open -- his last major championship -- while playing with a broken leg. The sport had changed so much since then. Meanwhile, more seasoned pros noticed one big change -- Tiger's surly, stone-faced demeanour had been replaced by a smiling, engaging one. Perhaps the most telling example came on Thursday, on the par 5 13th hole, after Woods somehow missed a two-and-a-half-foot putt for par. If Tiger was angry with himself, it didn't show. As he walked off the green and headed toward the 14th tee, he looked up and noticed the abundance of military personnel packed into the stands behind the green. A Marine in full dress had been holding the flag as players putted out. It was Torrey's tribute to a military town. Pausing, Woods acknowledged the men and women in uniform. The gesture thrilled one longtime Tour insider. "He never, ever, ever would have done that before," the observer said. "He would have had his head down and not seen a thing. Now he was looking up and taking it all in, smelling the roses." But could an older, transformed Woods still muster the trademark killer instinct that had enabled him to crush one pro after another for so many years? For most of the first two days, Tiger fought a driver that betrayed him on virtually every hole, only to grind his way, if not into contention, to a realistic chance of making the 36-hole cut. 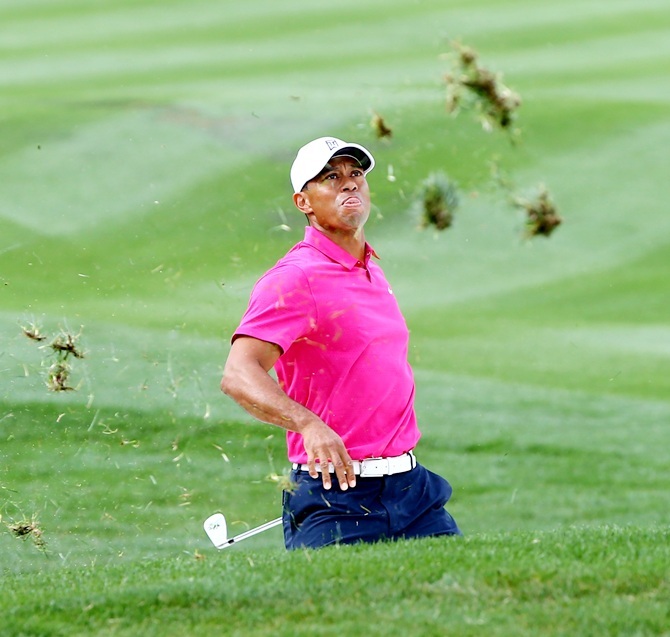 On Friday, Woods faced a do-or-die situation, the kind of test he’d routinely aced in the past. It came on his final hole of the day, the par 5 ninth, on the tighter, tougher, redesigned North course. Woods found himself some 80 feet away from the hole in two shots. Desperately needing a two-stroke birdie to have a shot at playing on the weekend, he stalked the putt like the Tiger of old. Then he slowly drew back his putter and sent the ball streaking toward the cup before it slowly rolled to a stop a mere eight inches from the cup. Amid a chorus of cheers, he tapped in for birdie and wound up making the cut. Smiling, he removed his cap, waved to the crowd, and shook hands with his playing partner Patrick Reed. By the time he finished his round on Sunday, the sports world was experiencing a sense of déjà vu. 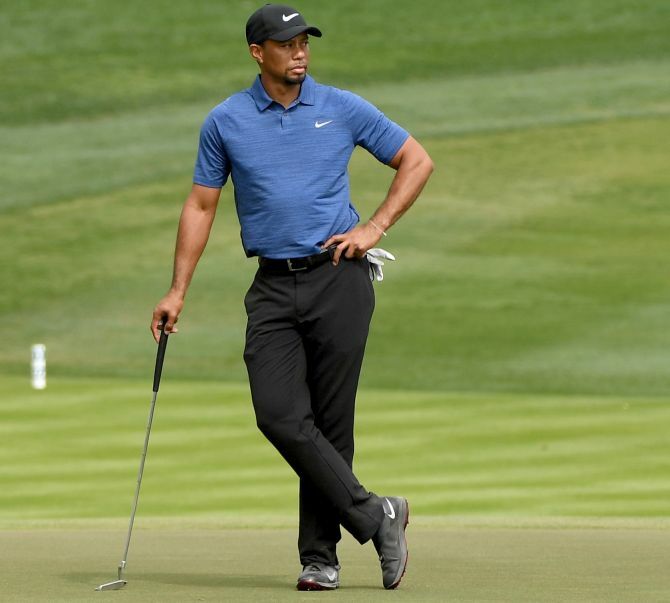 Final-round ratings for the CBS Sports telecast were up 38 percent from the year before, giving the tournament its best Sunday numbers in five years -- since the last time Woods won at Torrey. It proved once more that as long as he's competing, Tiger is the golfer that people care about the most. Woods's performance tempted journalists to suggest that his return to competitive golf was something of a miracle. Perhaps it was. Given the depth of his descent into a dark, cavernous hole that has swallowed so many child stars -- actors, musicians, athletes -- Tiger's greatest victory was not in golf but rather in his journey back into the light and, for the first time in many years, into life. A changed man, he stood poised to show his children -- and a fresh generation of golf pros and fans -- just what a living legend looks like. Excerpted from Tiger Woods by Jeff Benedict and Armen Keteyian, with the kind permission of the publishers, Simon & Schuster.